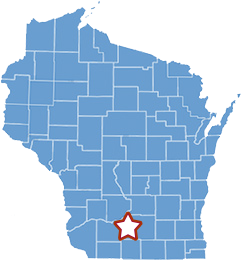 If your property is subject to Dane County’s jurisdiction, the Town cannot grant your zoning change without Dane County's approval. Complete the Jurisdiction Review Form before starting the zoning application. If the answer to any of the Jurisdictional Questions is "Yes", the Town cannot proceed with your application unless Dane County indicates that the County does not have jurisdiction over zoning the parcel.